On April 4th post, Bill Berkowitz from the University of Massachusetts Lowell, shared one practice on how to strengthen communities via “The Repair Café”: a place to bring any type of items one wishes to repair, and a place for people who enjoy repairing to do volunteer work while socializing and creating new bonds with the community, and promoting social cohesion. By reading Bill’s blog post I remembered a note I saw on Facebook about “suspended coffee’s” an idea that originated in Naples, Italy and that is now being spread in Australia, United Kingdom, Canada, and according to The Independent, all over Continental Europe, Russia, Asia and the United States. 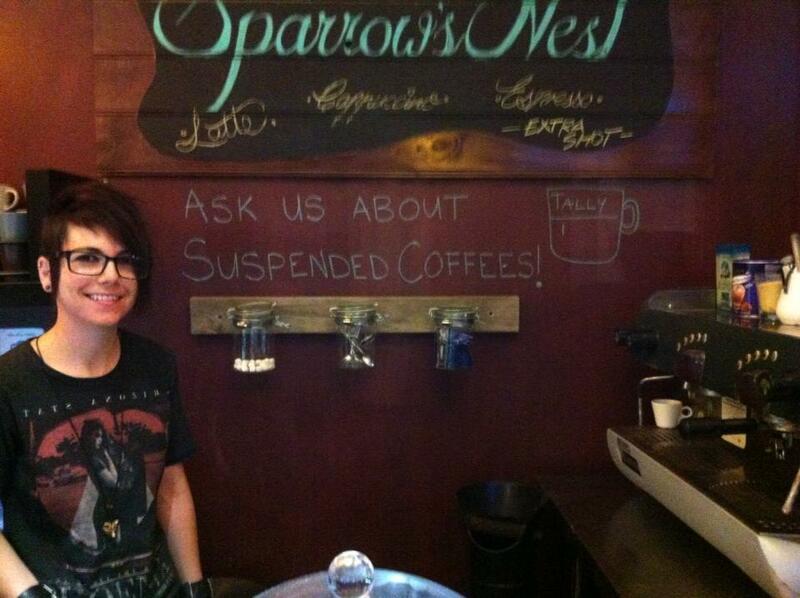 The idea is simple: paying in advance for a cup of coffee or a meal that could later be claimed by anyone who is in need of a “suspended” beverage or meal; which creates a sense of solidarity in the community, as expressed in the Facebook Page of the initiative, which has gained more than 38,000 likes in just one of its pages as it continues to increase in various countries. Approaches to promote social cohesion are varied and more importantly should be shared and placed into an “Idea Clearinghouse” available to everyone (as proposed by Bill Berkowitz), and the Community Toolbox could serve for such purpose as Cristina Holt mentioned. Have you heard or know about other initiatives that strengthen community life? Would you mind sharing them with us?